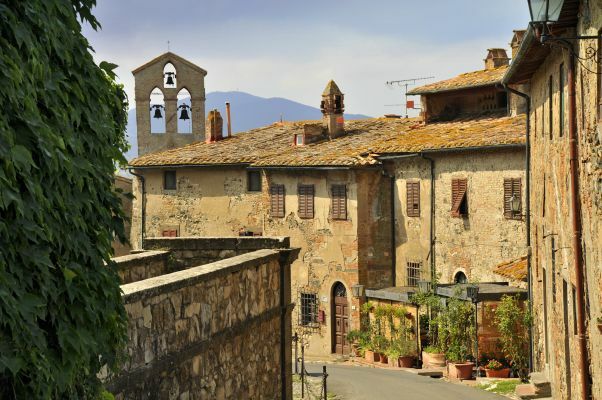 Authentic Ancient Hamlet between Volterra and The Etruscan Coast. 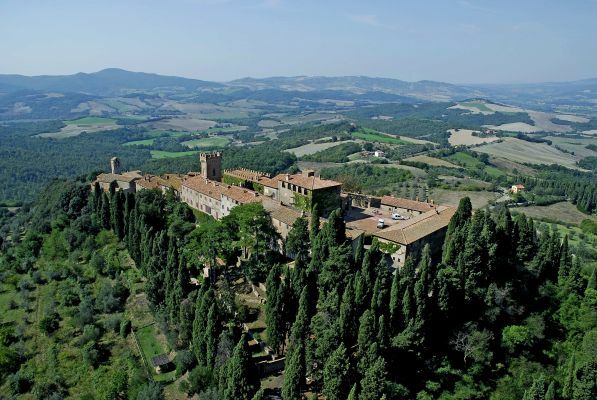 Enchanting and authentic hamlet in the Tuscan countryside, between Volterran hills and the Etruscan coast. 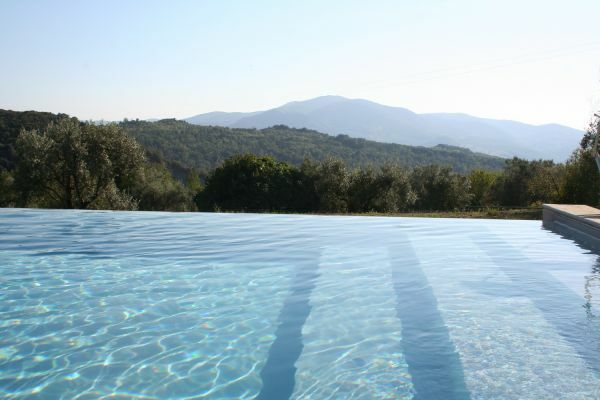 A well hidden gem for travellers who love nature, privacy and the local life. 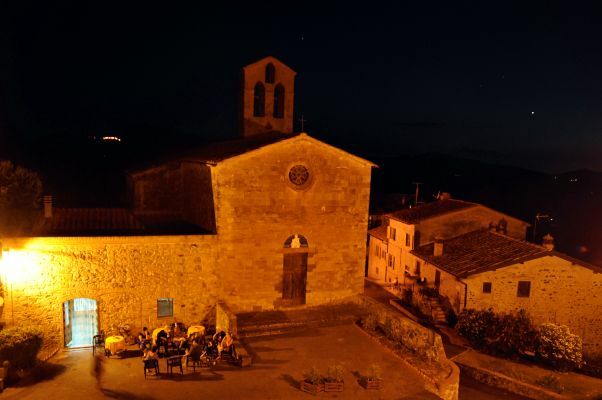 It is possible to visit the hamlet overnight, as well as stay longer. 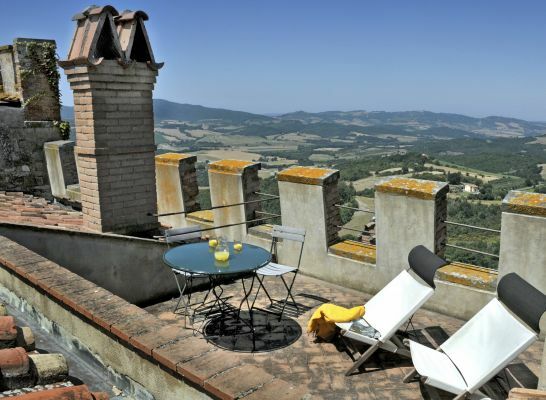 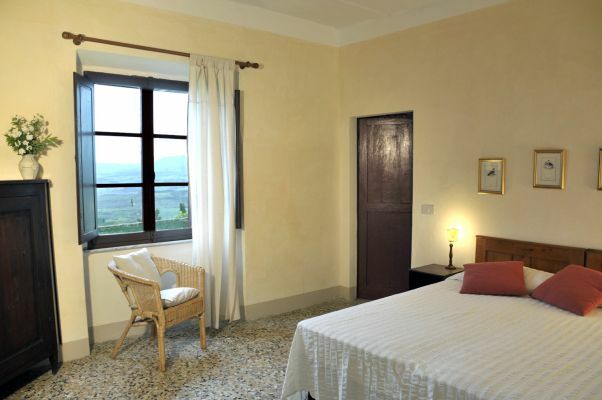 The guesthouse offers lovely B&B rooms for guests passing by, biking or slow traveling across Tuscany, and charming self catering apartments for longer stays, side by side with local people living in the hamlet! 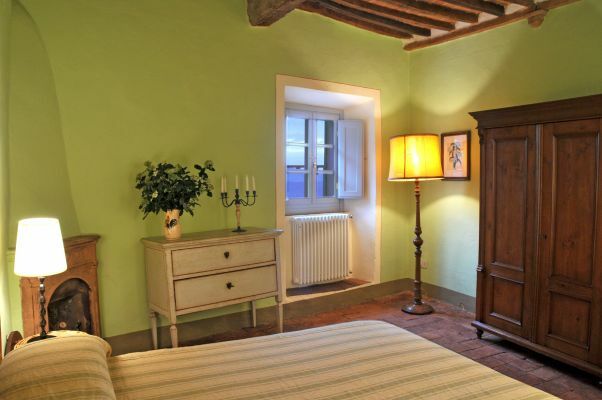 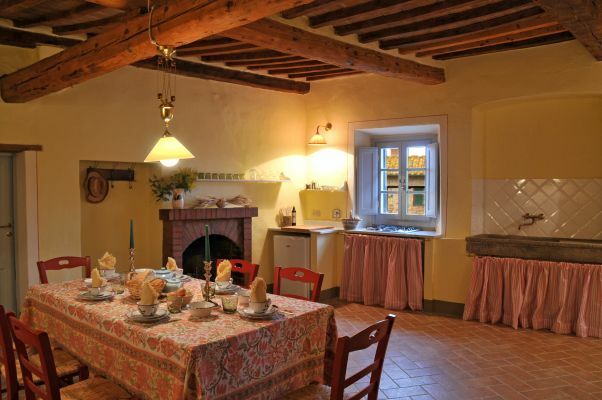 Authentic castle hamlet in middle of the beautiful Tuscan nature, green woodland and the Etruscan seaside. 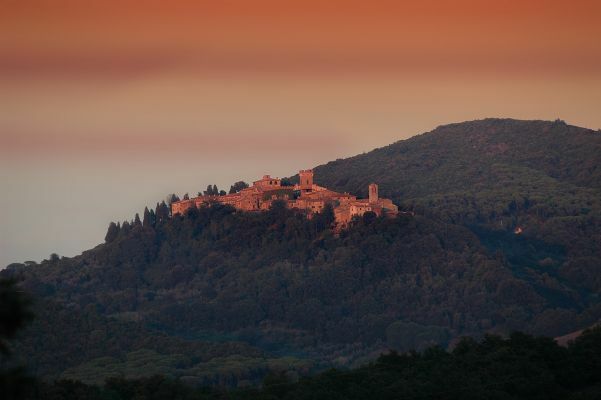 Bike, hike, slow touring with camera, swimming, sailing. 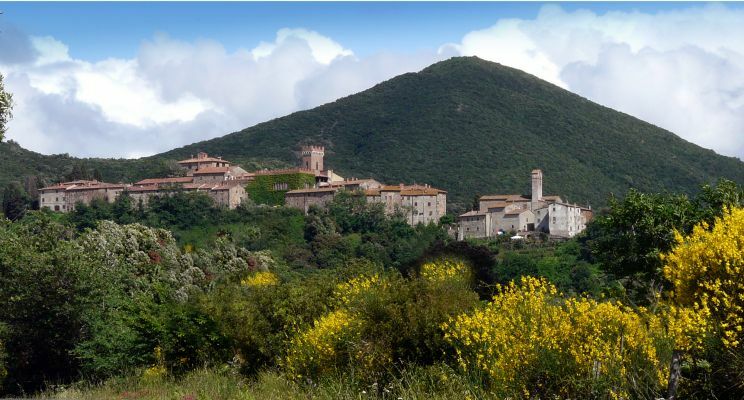 Natural, small villages and seaside. 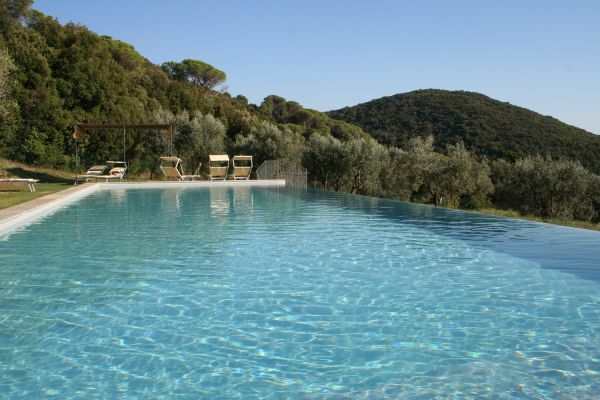 From € 60,00 per person per night.